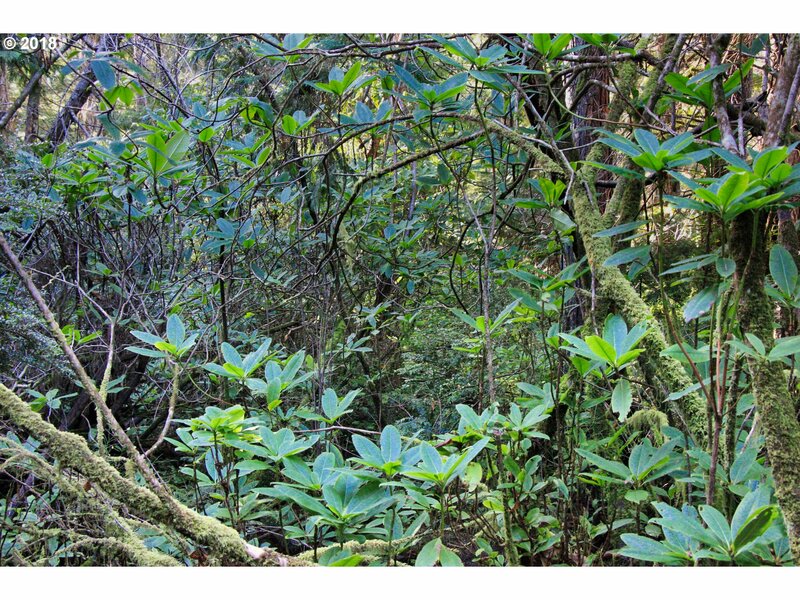 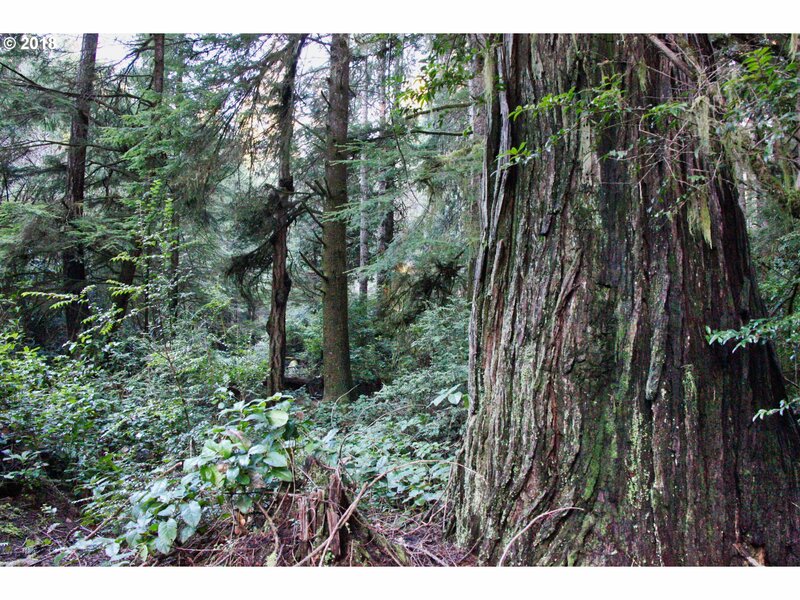 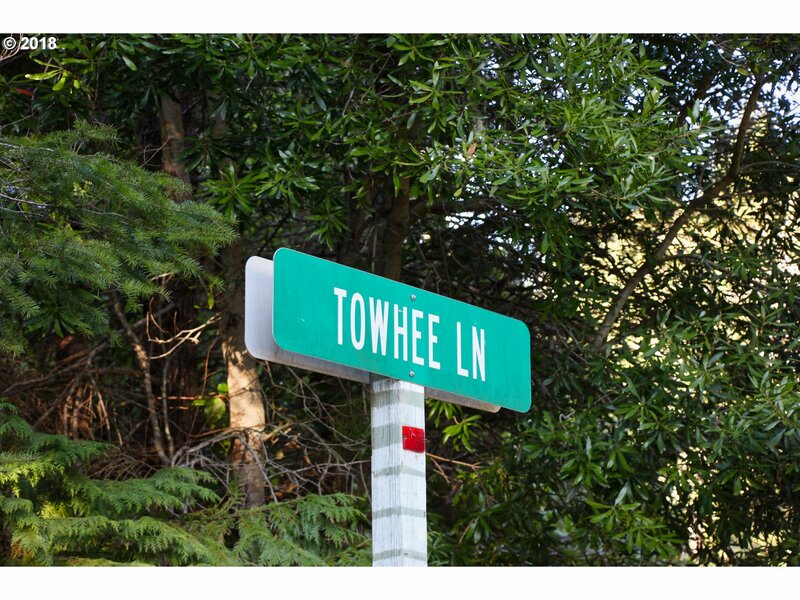 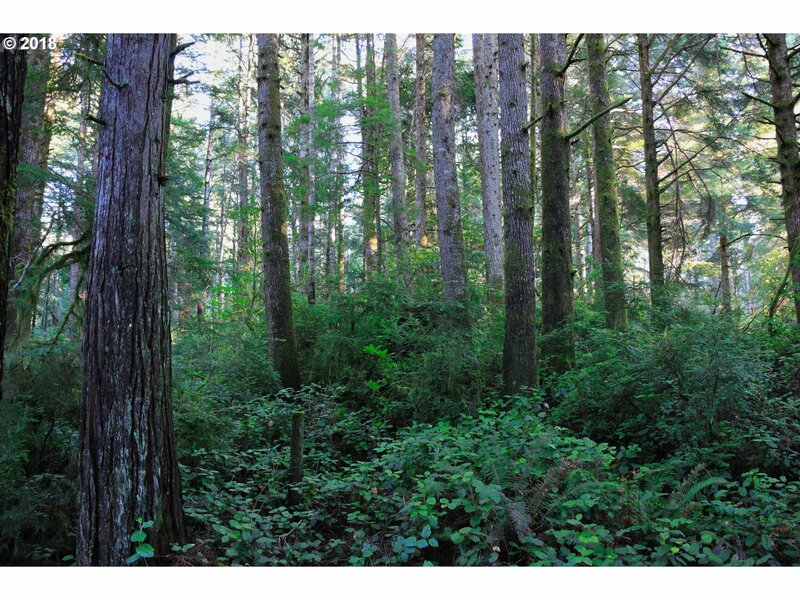 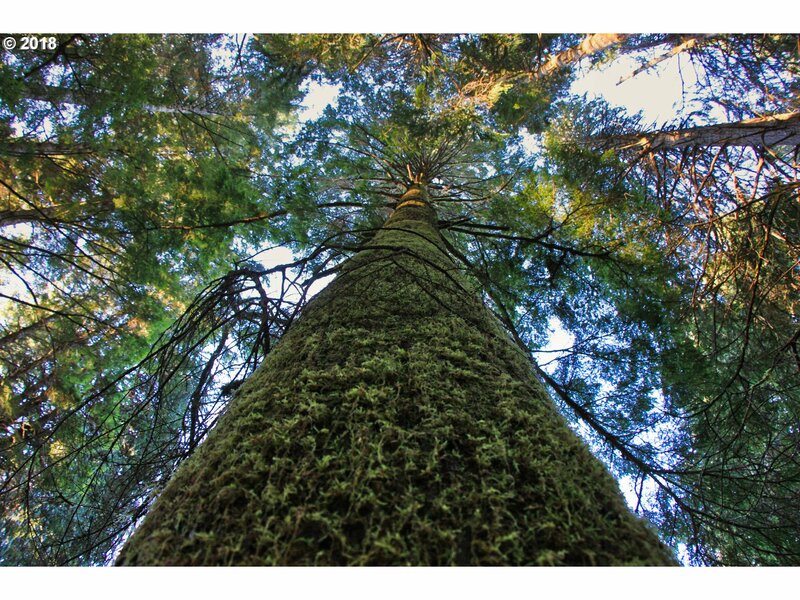 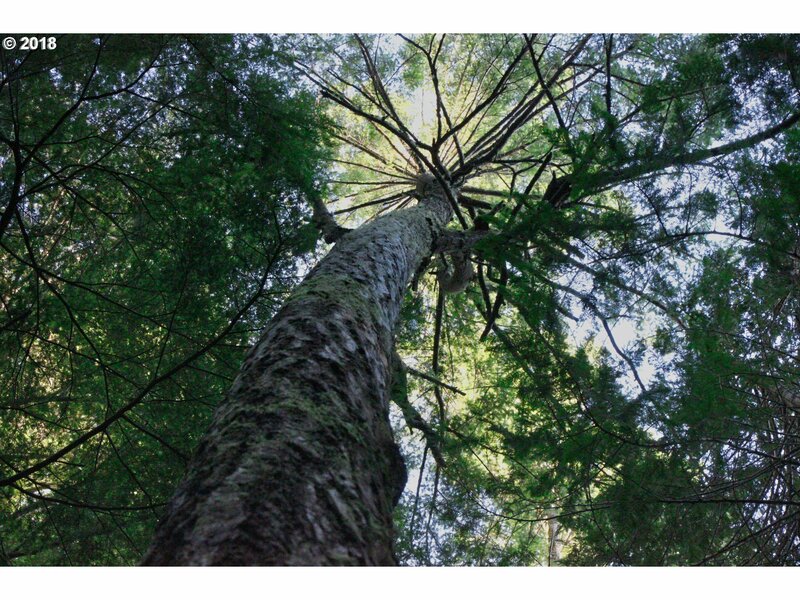 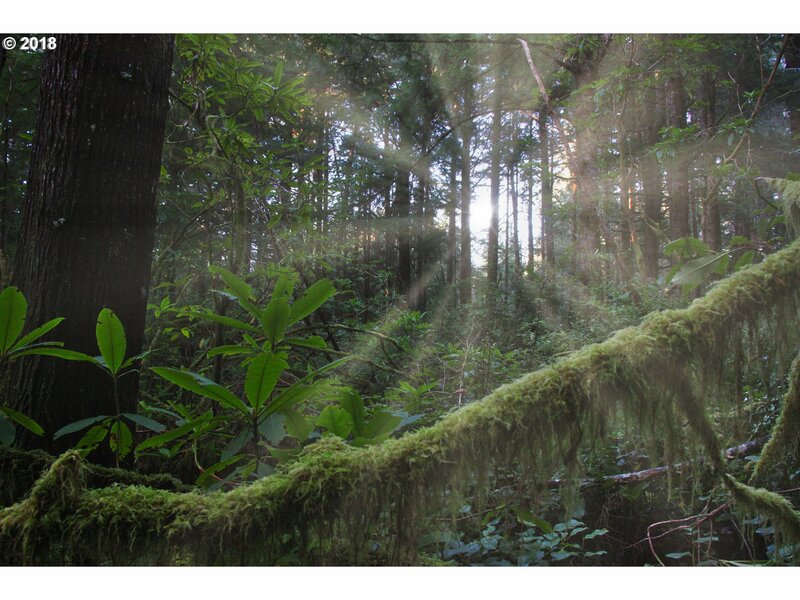 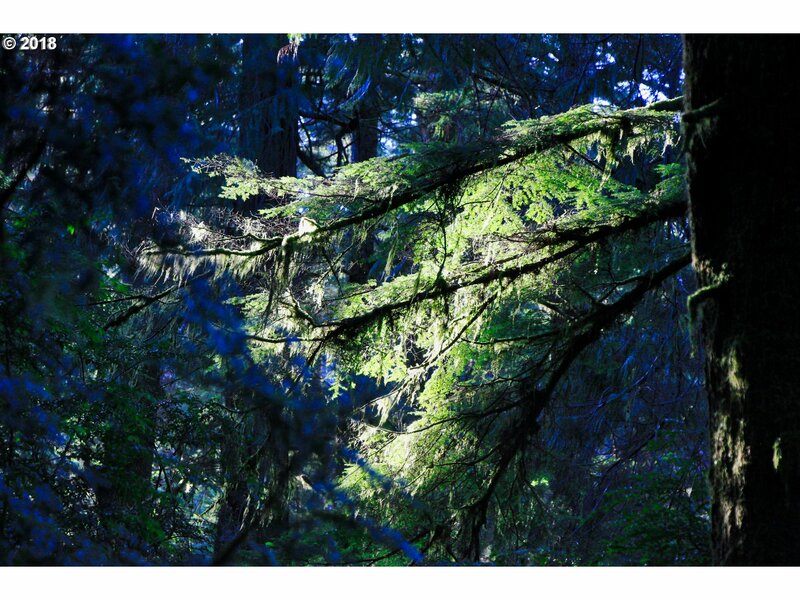 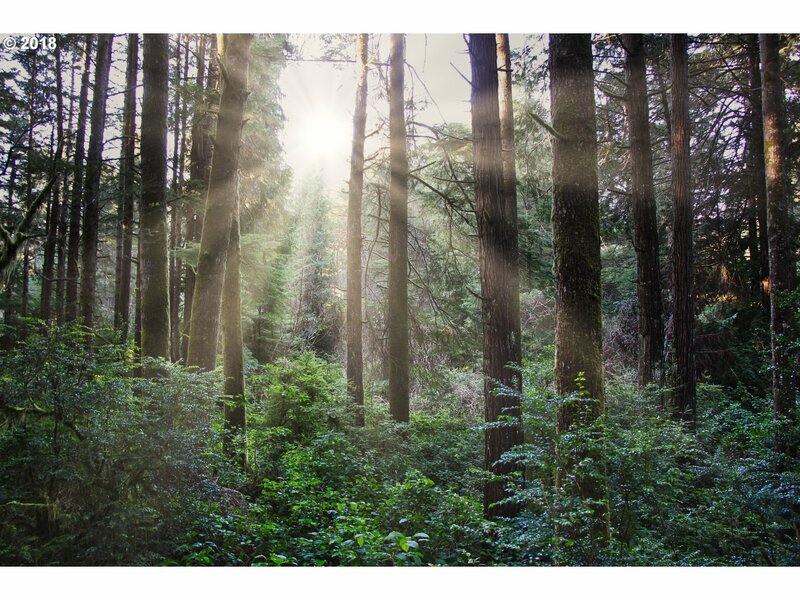 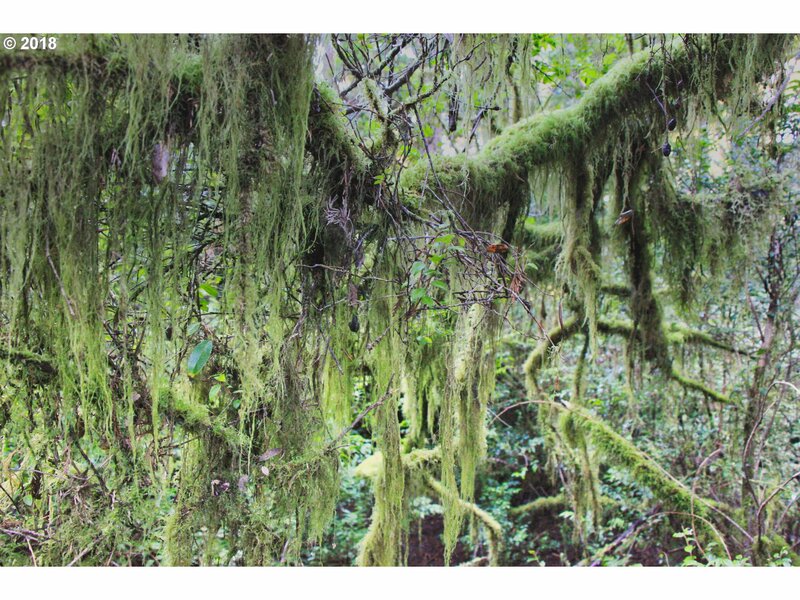 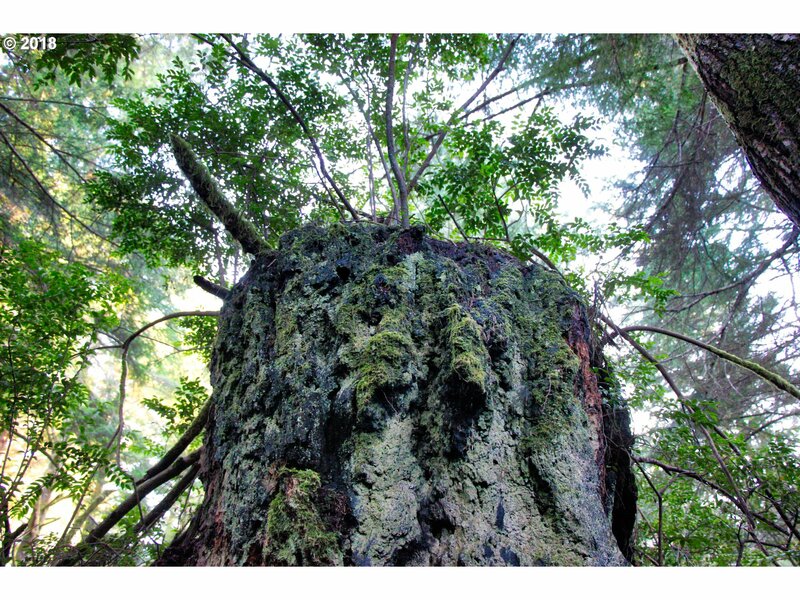 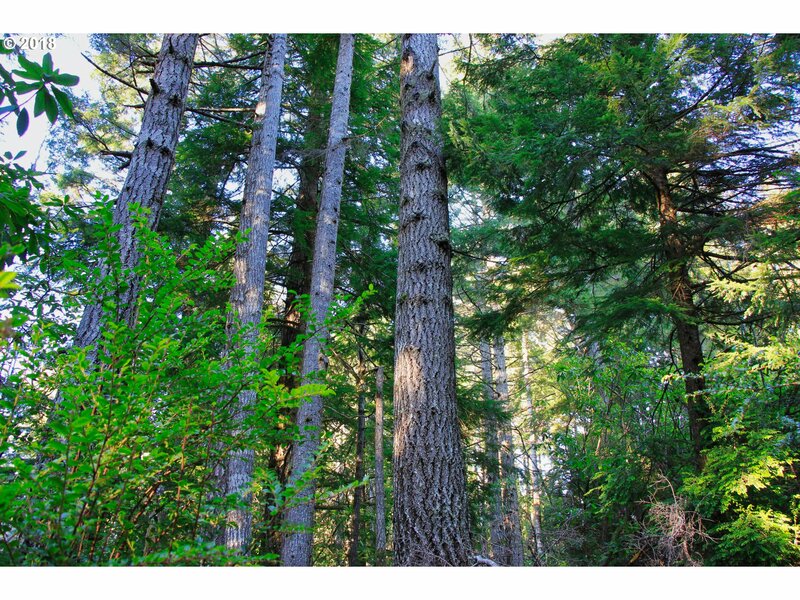 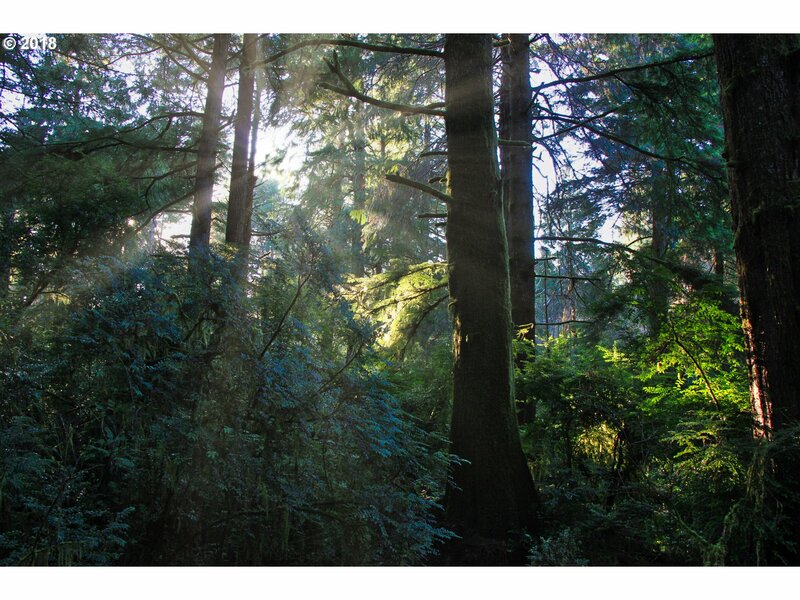 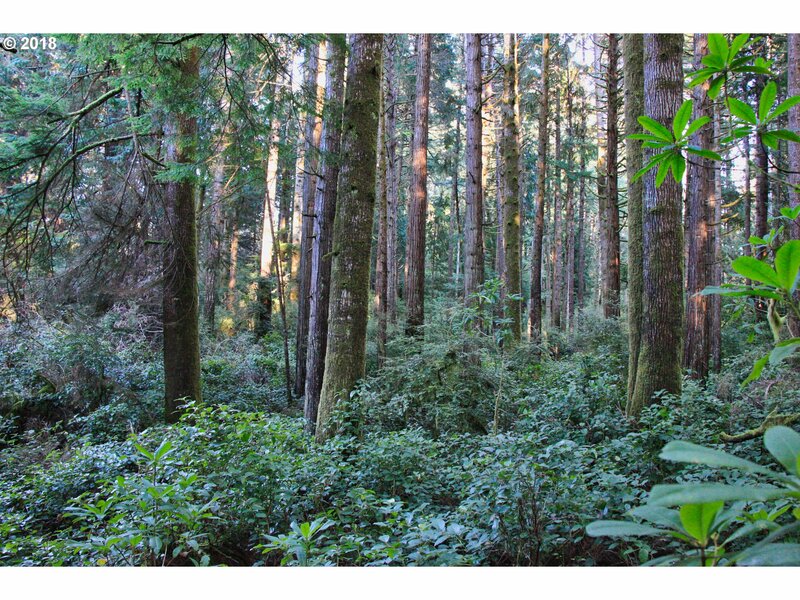 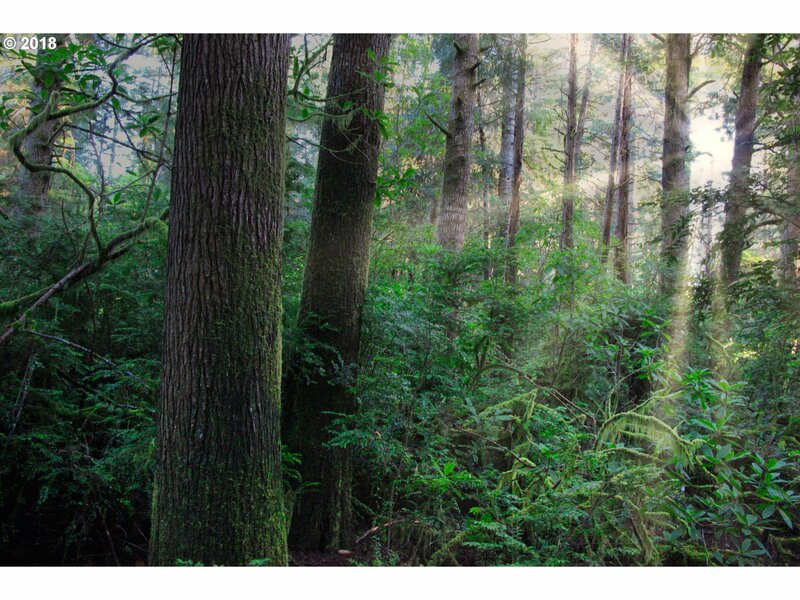 FIVE ACRES OF ENCHANTED OLD GROWTH FOREST...PRICE JUST SIGNIFICANTLY REDUCED! 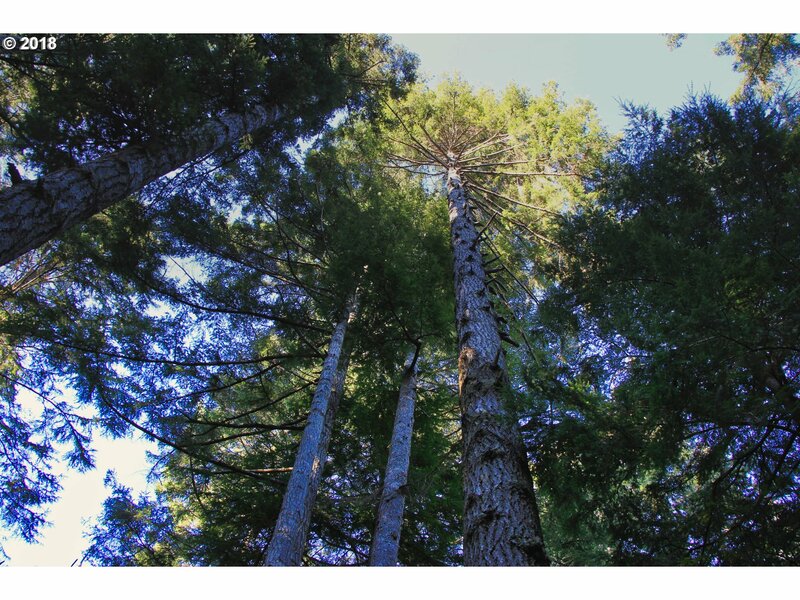 Towering Douglas Fir & Other Large Trees Provide A Gorgeous Forest Canopy Well Above The Huckleberry And Other Native Flora. 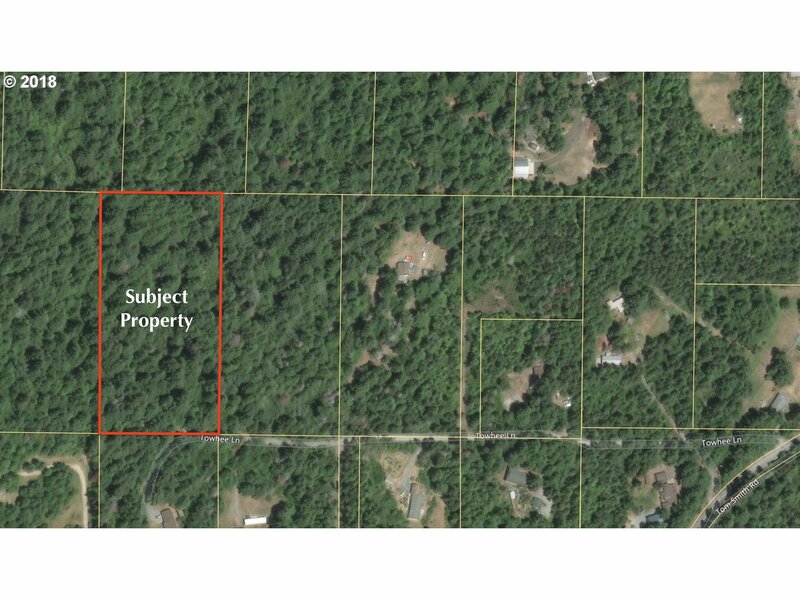 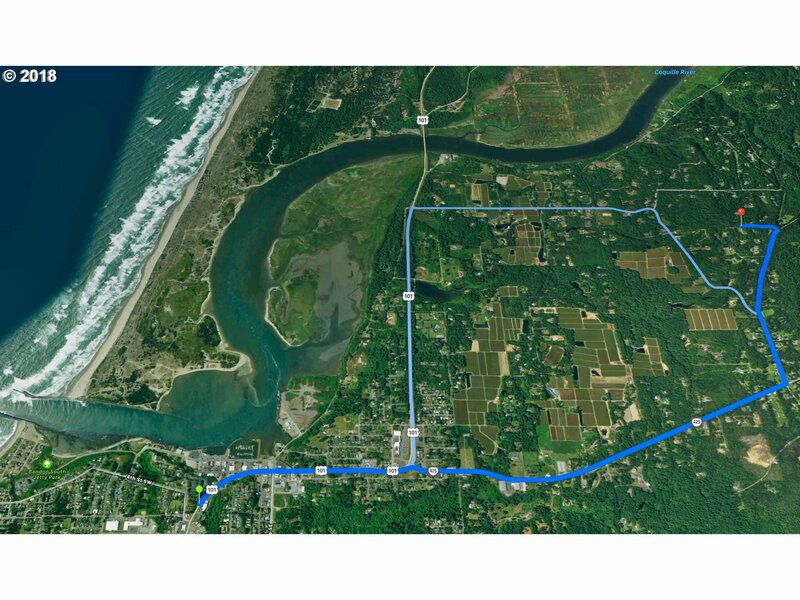 RR-2 Zoning Allows DIVISION INTO 2 PARCELS, Surveyed & DEQ Approved For Standard Septic System. 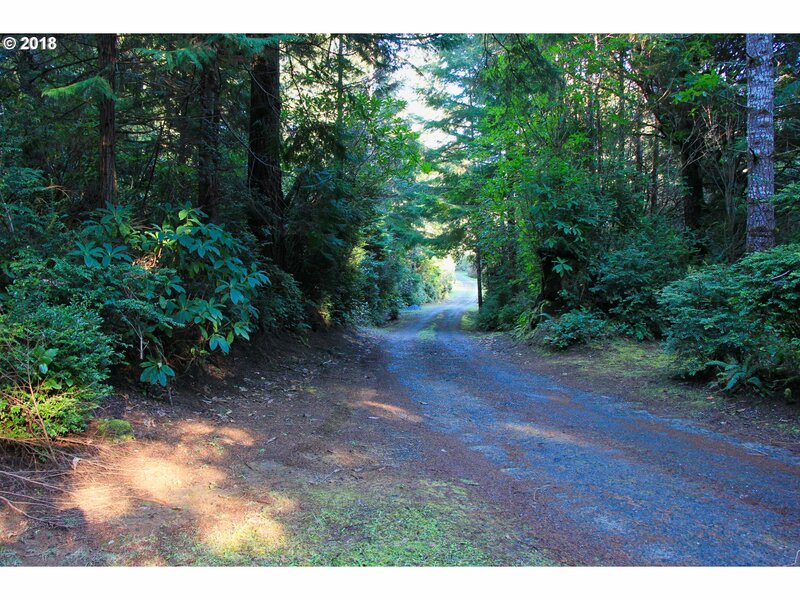 Excellent Privacy Yet Just Miles To Bandon, World Class Beaches & Bandon Dunes Golf. 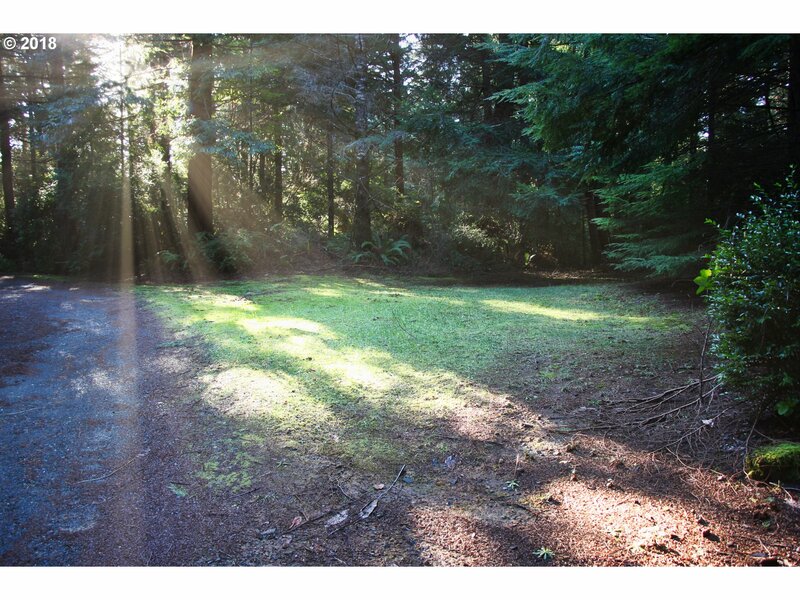 A True High Quality Setting Most Folks Dream About.